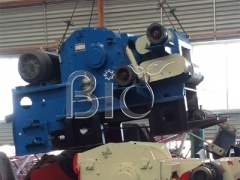 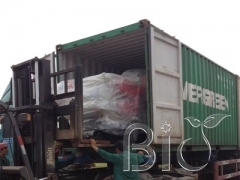 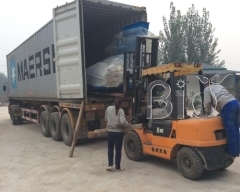 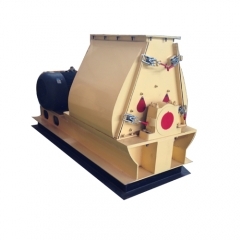 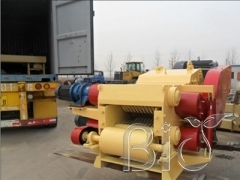 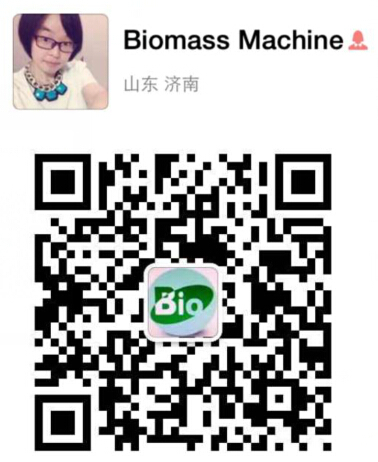 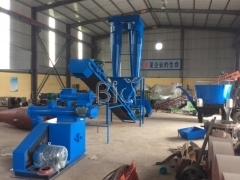 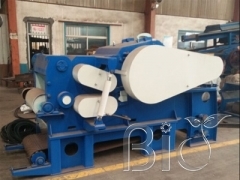 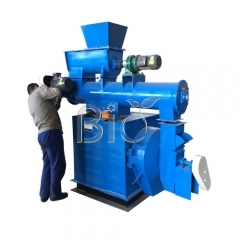 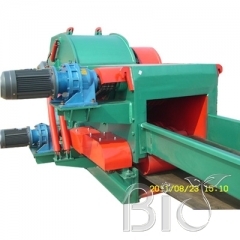 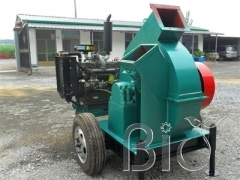 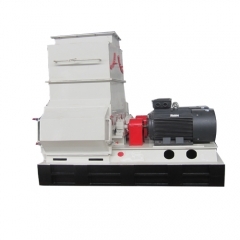 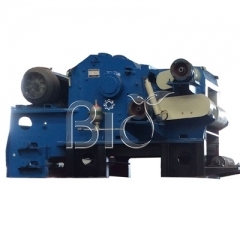 Jinan Biomass Machinery Equipment Co.,ltd is located in JiNan city,ShanDong province China. 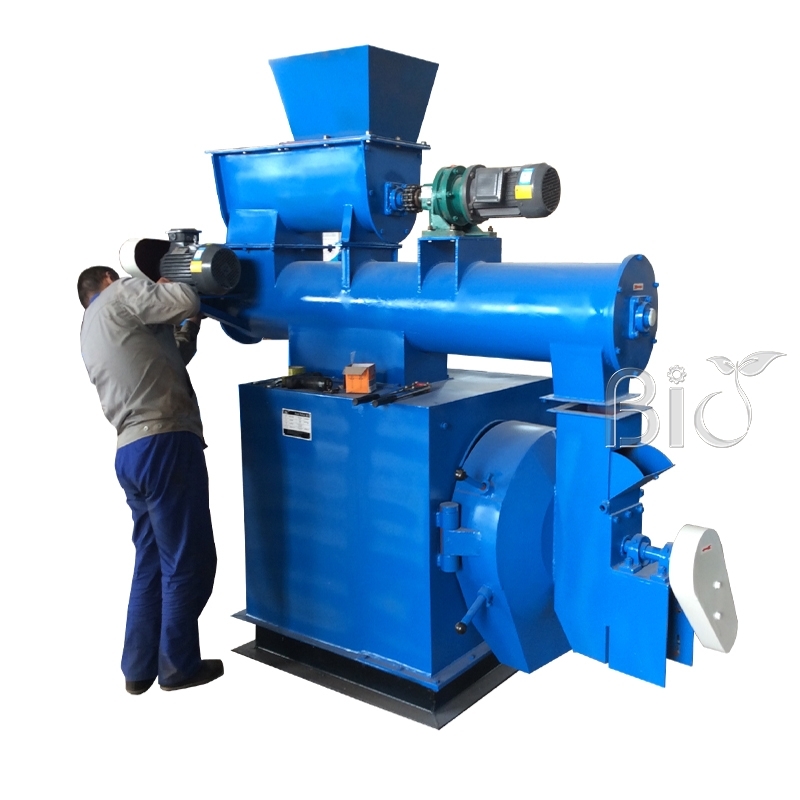 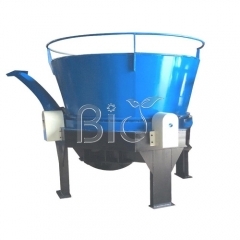 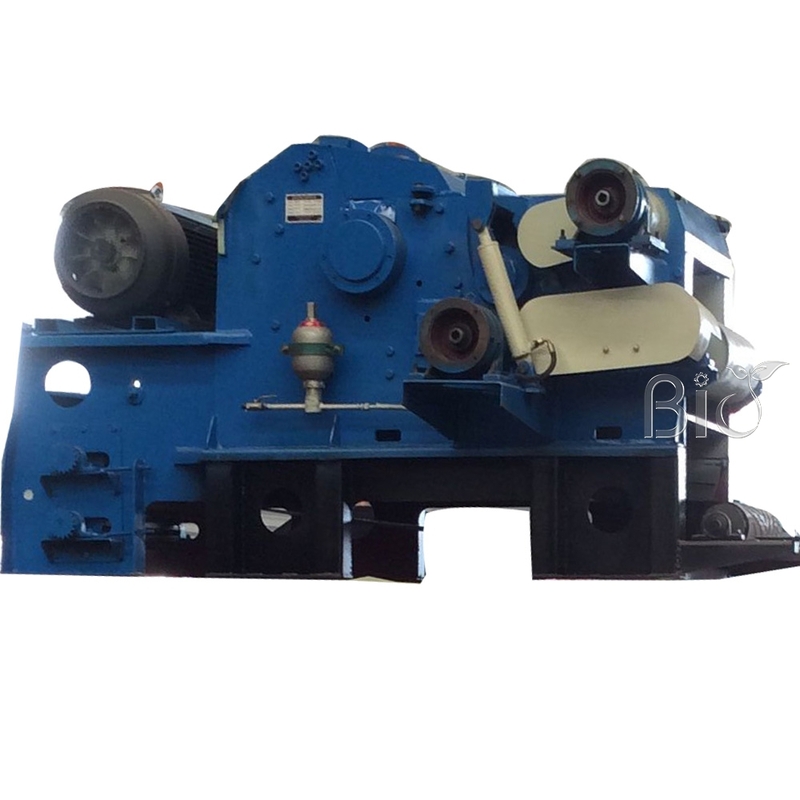 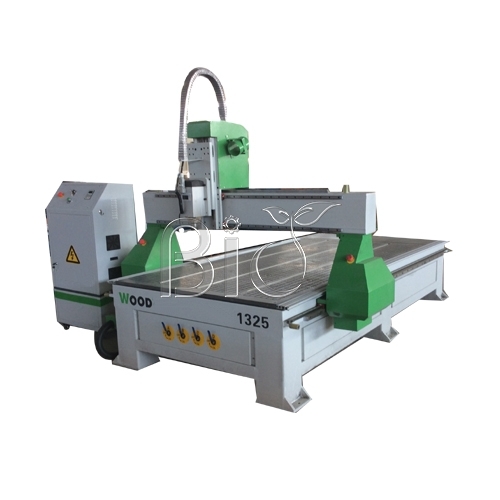 professional manufacturer of machine for biomass energy,forest, agriculture,fishery more than 10 years. 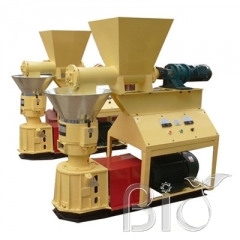 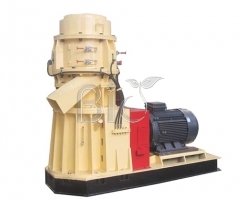 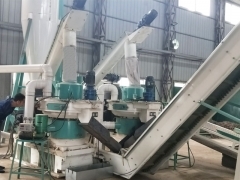 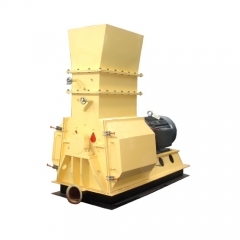 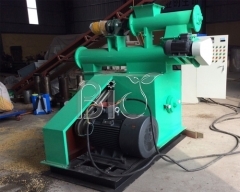 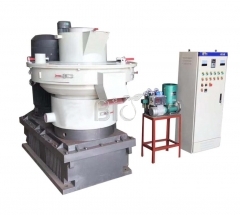 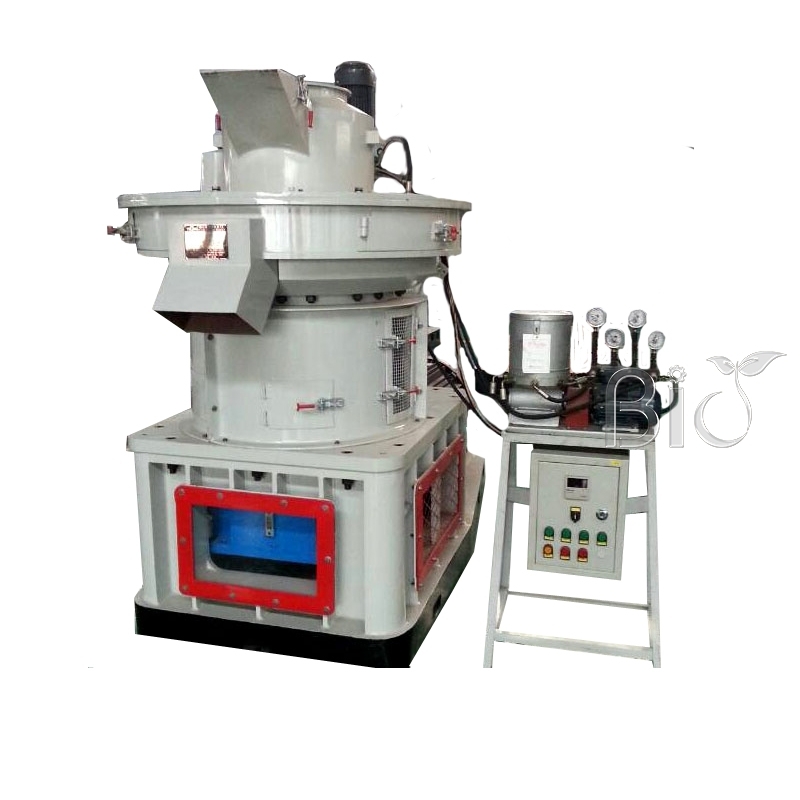 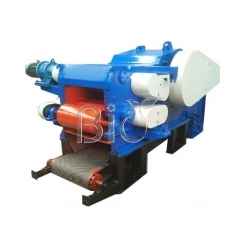 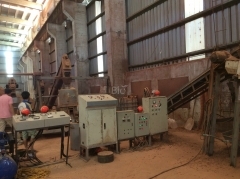 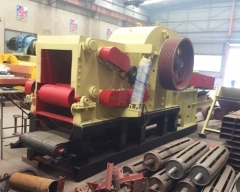 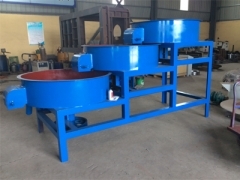 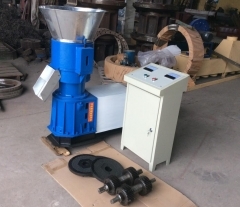 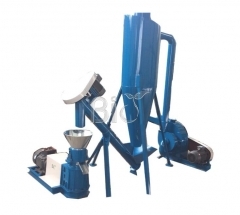 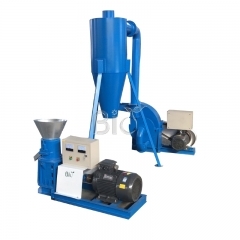 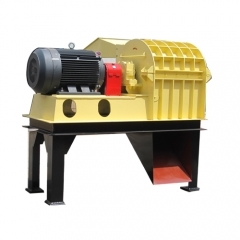 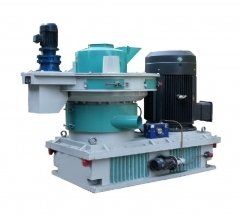 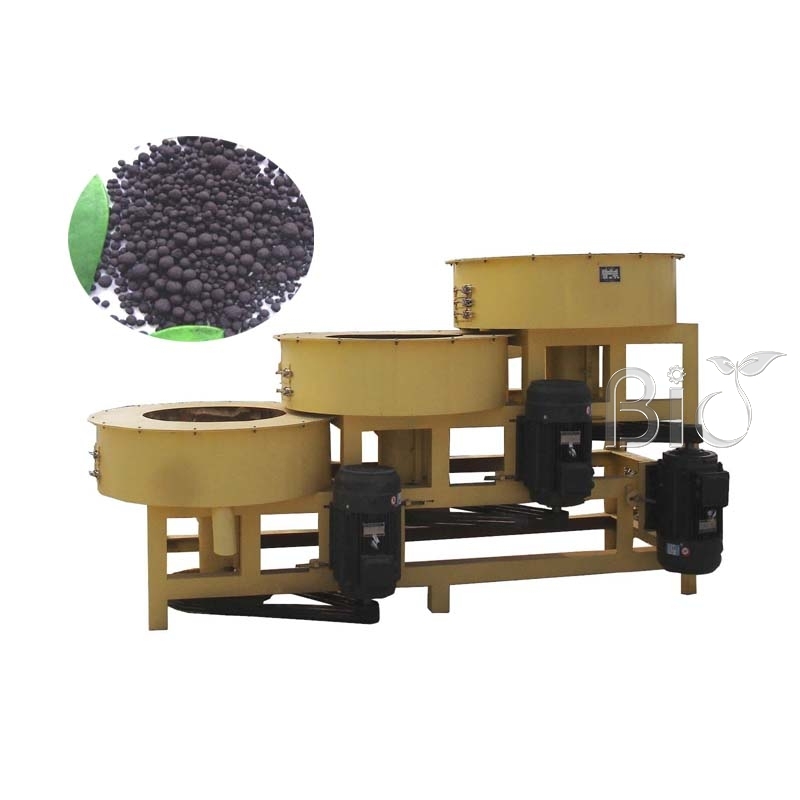 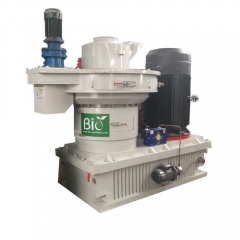 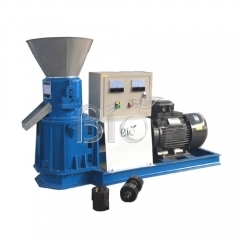 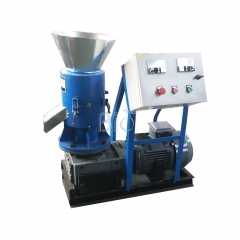 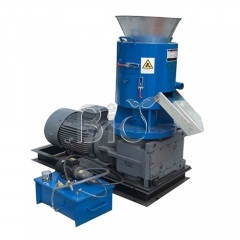 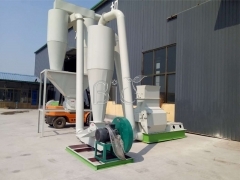 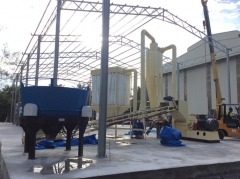 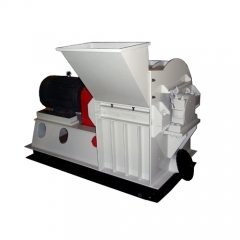 Main products:Wood chipper,hammer mill,pellet mill,dryer,cooler,packing machine;animal feed processing machinery;fertilizer making machinery.pellet Production complete plant. 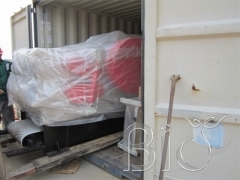 We have good sales markets in Europe,North America, Africa, East and South Asia and other countries and regions. 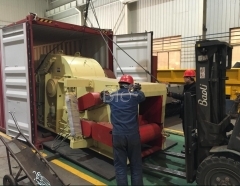 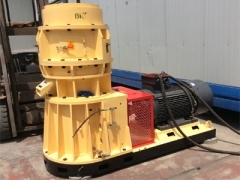 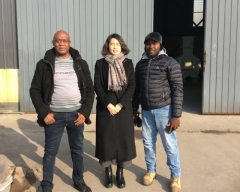 also have professional engineers and salesmen to serve all of our customs,We always here waiting for an opportunity to serve you,Focus on customer requirements,aim to supply the highest quality machinery and take care of every process from our hands in China.the more you know us,the more you believe in us! 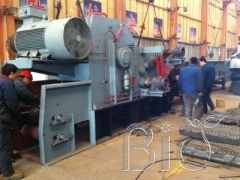 Sincerely want to become your trustworthy business partner!